Venice has gondolas, Paris has 2CVS, Rome has Fiats and in Hanoi, we have legendary Gaz69 from the Soviet Era. Gaz69 Jeep was a legend of the Soviet Bloc & Vietnamese Army in the 50s & 60s, by now, any of Gaz69 left is definitely a national antique as the last ones were built in 1971. If you want to escape from the hustling & bustling city of Hanoi to immerse yourselves into the peaceful and allure villages and tranquil farms of the Red River Delta to explore the timeless traditional villages and learn about life outside of Hanoi. Then, this is the one-of-a-kind tour for you. Style of Tour: Join-group, however, you can order a personalized, PRIVATE tour with surcharge depending on your group size, please contact us for more details! Tour price: $49.99 USD per person, kids under 12 receive 30% off and kids 3-5 are free. Leave the busy streets of Hanoi via a scenic road winding through the city’s Old Quarter, through the urban outskirts, and into the countryside. We’ll cross the bridge to the other side of the Red river where you could immerse yourselves into to tranquil countryside. Experience the beauty of Vietnam’s countryside as you ride through back roads and along the banks of the Red River on our Hanoi village tour. See local villagers at work as your guide will engage you with traditional rural activities and sights. 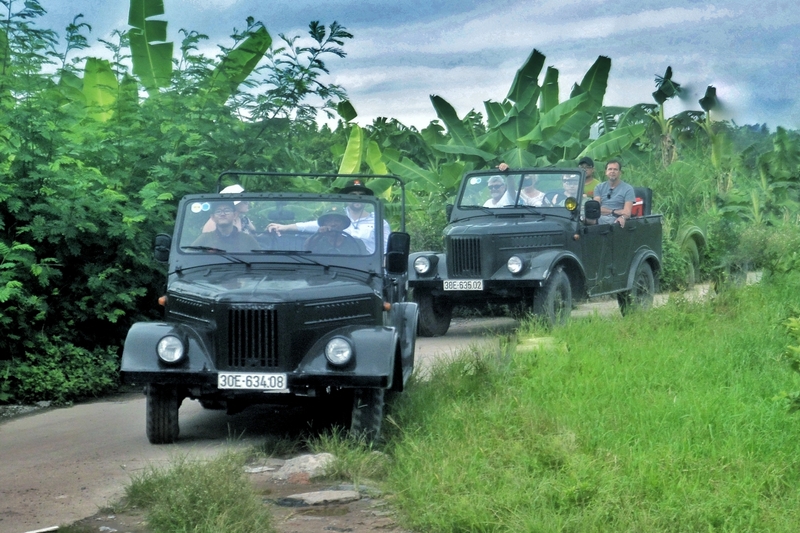 We’ll continue our Jeep journey by riding through the tranquil banana and vegetable farming area of Red River. There will be lots of opportunities to stop and take photos of the beautiful surroundings and the locals working on their farms. 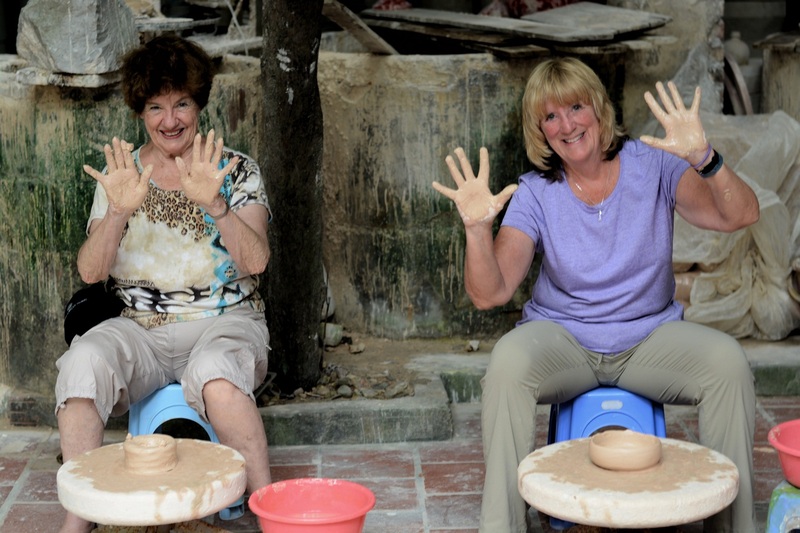 We then head off to the 1000 year-old village ceramic village of Bat Trang, the biggest pottery village in Vietnam where we visit an old artisan family to learn about Vietnamese art of ceramics and cuisines. 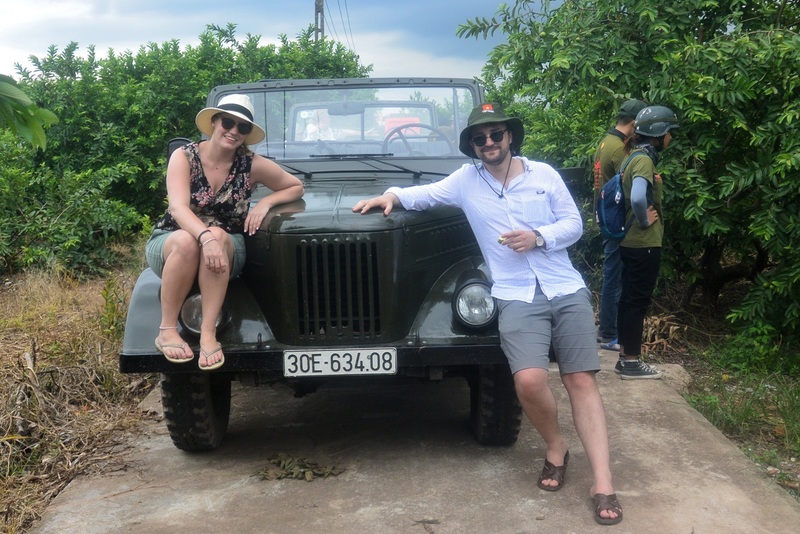 Hanoi Backstreet Tours specializes in organizing the best of Motorbike Tours in Hanoi, Jeep tours in Hanoi and walking tours with street food, culture, sight and fun experiences. We organize Hanoi Motorcycle Tours, motorbike tours in Hanoi, Hanoi street food motorbike tours, motorbike tours Hanoi, motorbike city Tours, Hanoi Vespa Tours, Vespa Tours Hanoi, Hanoi Motorcycle Tours, motorcycle tour Hanoi, Hanoi Scooter Tours, scooter tours in Hanoi. The best Motorcycle Tours in Hanoi, the best street food motorbike tours in Hanoi, the best scooter tours in Hanoi, the best vintage motorcycle tours in Hanoi, Hanoi Vespa Adventures, Adventure Vespa Hanoi, Hanoi easy rider, easy rider Hanoi, Asia Vespa Tours, Asia Motorbike Adventure. 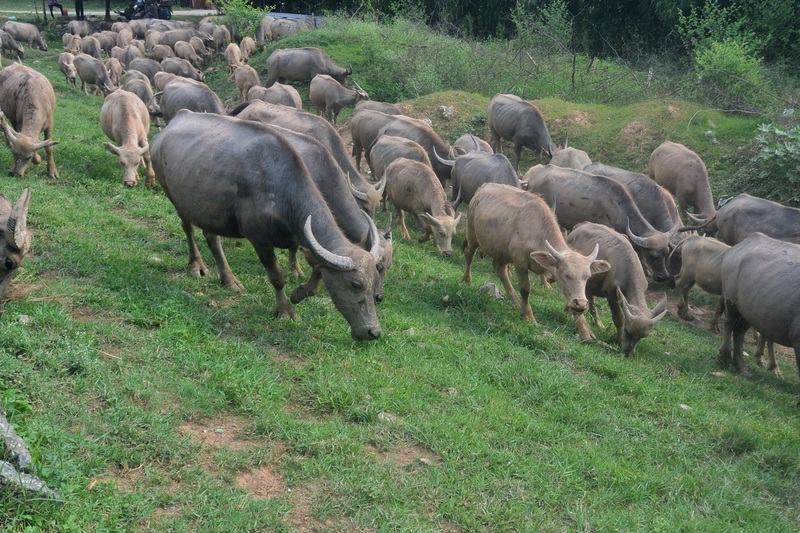 We organize Hanoi Jeep Tours, Hanoi Jeep tour, Jeep Tours in Hanoi, jeep tour in Hanoi, Hanoi street food tours with Jeep, Hanoi Countryside jeep Tours, Hanoi Countryside jeep tour. The best jeep tour s in Hanoi, fabulous jeep tour in Hanoi, Hanoi fantastic Jeep Tours. We organize food tours in Hanoi, Hanoi authentic street food Tours, best street food tours in Hanoi , Hanoi local street food Tours, Hanoi vegan food, Hanoi vegetarian food Tours, best local street food in Hanoi. Would you like to add a cool T-shirt for souvenir & charity?